Designer, manufacturer, distributor and installer/upfitter of specialized truck equipment for the municipal and commercial markets. 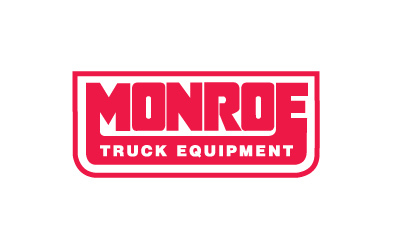 Monroe specializes in snow and ice related equipment for heavy-duty, medium-duty and light-duty vehicles, as well as landscaping and other commercial vehicles. Primary products include various truck bodies, snow plows and hitches, and de-icing equipment.